In our series of short blogs on moving between different international locations, we highlight cost of living and other major differences likely to be experienced. Today we look at moving to Vienna in Austria from Andorra la Vella in Andorra. In Andorra la Vella people speak Catalan, Spanish, and French. In Vienna people speak German. Andorra la Vella is the capital of the Co-principality of Andorra, and is located high in the east Pyrenees between France and Spain. It is also the name of the parish that surrounds the capital. Vienna is the capital of the Republic of Austria and also one of the nine states of Austria. Vienna is Austria's primary city, and is by far the largest city in Austria, as well as its cultural, economic, and political centre. The principal industry is tourism. Furniture and brandies are local products. Vienna, is home to key international organisations, including the Organisation for Security and Cooperation in Europe (OSCE), the International Atomic Energy Agency (IAEA) and Opec, the Organisation of Petroleum Exporting Countries. The overall cost of living rank in Andorra la Vella is 131 out of 300 global locations, which equates it with middle cost of living locations. 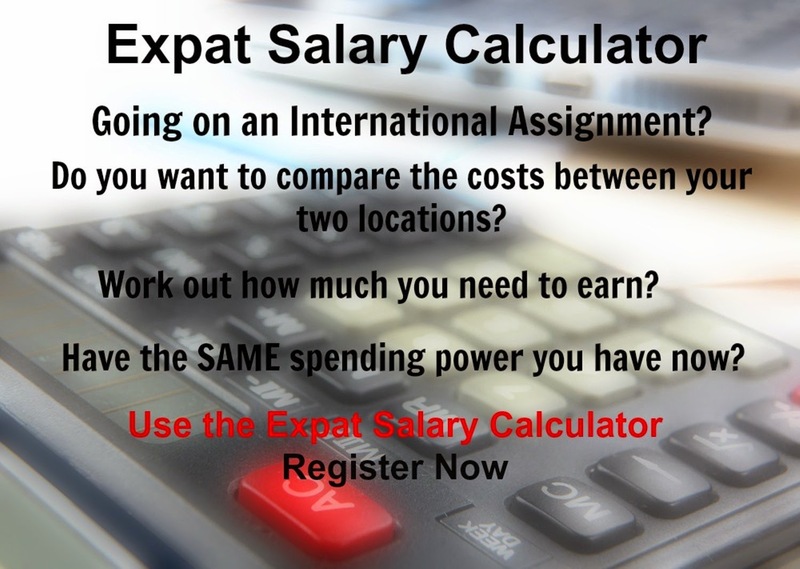 An expatriate moving from Andorra la Vella to Vienna which has an overall cost of living rank of 30, which equates it with high cost of living locations, will experience a change in cost of living of 24.4%. In terms of the hardship people are likely to experience, assessed in global terms, Vienna is ranked as a minimal hardship location with a hardship index of 10% compared to Andorra la Vella with a hardship index of 20% which is a some hardship location.